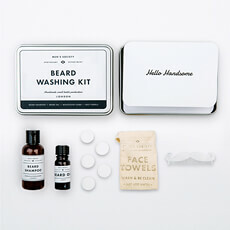 Send Men's Society grooming kits for guys to Romania. 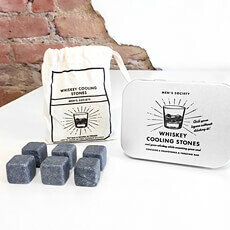 They are a great gift idea for men for birthdays, Father's Day, and holidays. 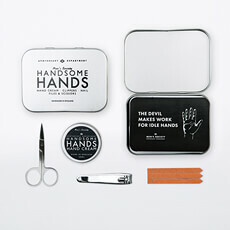 Men's Society specializes in thoughtful, high quality grooming gifts and accessories for men. 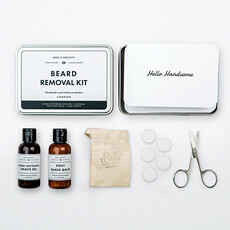 Their cosmetics, beard oils, bath oils, soaps, and skin creams are fully natural and are never tested on animals. 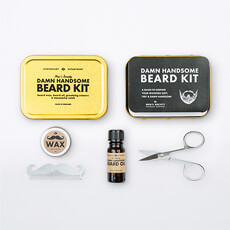 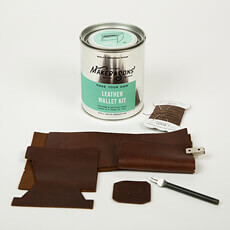 The stylish kits are produced in the UK, and delivered to Romania by GiftsforEurope. 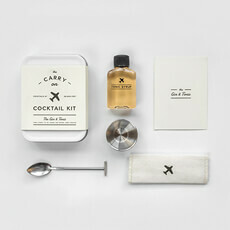 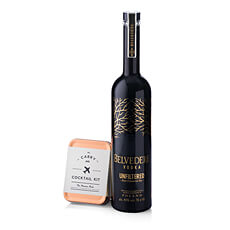 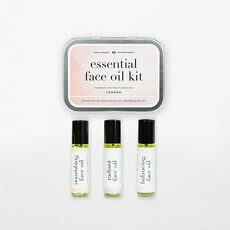 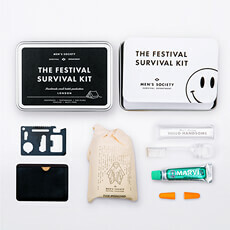 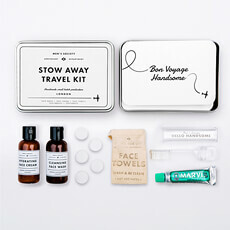 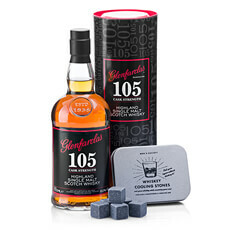 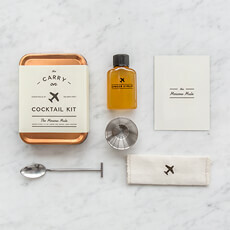 They also offer Apothecary gifts for women, and cocktail travel kits that everyone will love.